Finding a Lost Dog; Food as Medicine and Poison; God’s Plans In Action! This morning when I first stepped out of the door of our restaurant, looking left, I saw a dog sniffing around the cars and lamp posts. Thinking it was just another stray, I dismissed it. I told her about the dog I just saw. Another neighbour was standing beside her, holding a leash, sweating profusely as he searched the streets on the other side with his eyes. “Haha oh you can try! She’s very stubborn!” Lily commented with some doubt amidst her laughter. Eager to prove her wrong and brimming with lots of faith and confidence, I brisk walked to the temple 2 blocks down where I found Nagi sniffing at some potted plants. I remembered her words and decided to approach this with reverse psychology. Instead of running up to her and scaring her away, I knelt down about 3 meters from her, held out my hand and gently called her name. At first, she did not respond but after a few seconds, she turned and started walking towards me! She came right up and started sniffing my hands! I wasted no time fastening the leash on her collar. I gave her a nice, long and warm petting, praising her and showering her with my love. I then stood up and started jogging, enthusiastically nudging her to follow me. To my surprise, she started running with me! I could feel the JOY in her as we ran back to the shop! This brought me great joy too! I later notice her fur was very short and I could see the skin underneath it was red and inflamed! Lily told me about her hypersensitivity to food which has caused some bad skin problems. She can only eat fresh wild-caught fish as a source of protein. Nagi can’t eat chicken, beef, mutton an other conventionally raised animals because of the hormones and antibiotics that are added to their feed or injected in them. She can’t eat canned fish too because of some chemicals in the canning process. Even some vegetables like Pumpkins can cause a reaction for her – because of the pesticides I presume. So her diet is mainly vegetarian like rice and carrots and simple fruits. I related this to us, humans, and how most our our skin problems from pimples to acne, eczema and other skin issues are often a reflection of some underlying gut issue such as a food intolerance to certain foods, chemicals and additives. 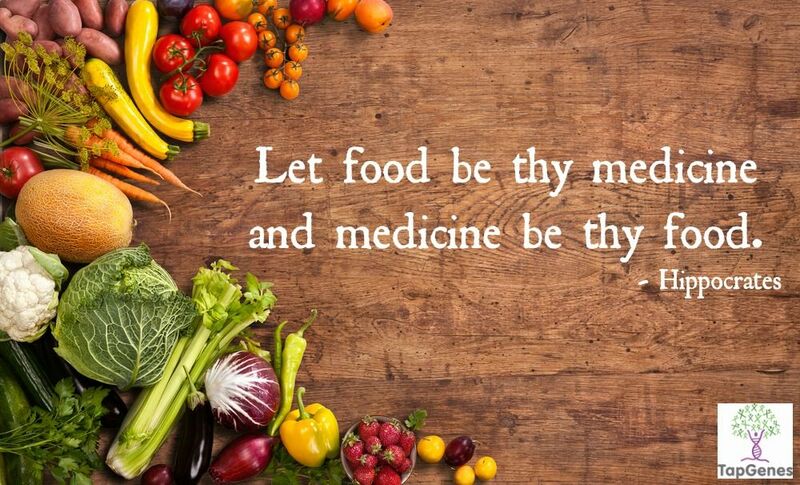 In fact, I believe a large number of our diseases plaguing us these days can be traced back to the food we eat. Ah well, all in all it was a wonderful morning! This is the first time I’ve helped find a lost dog and in the process also learnt a little more about food and medicine related issues. Also, I believe God had this all planned out! Down to the very micro-second! I was actually late for my duties this morning as I had gotten carried away doing my morning exercise haha. I was folding clothes and teaching the two Nepali guys some simple home exercises that don’t require much equipment (calisthenics). So stepping out of that door at just the right moment and looking left instead of right at that moment and catching a glimpse of Nagi, even for that one second – I think it was all pre-planned and made to carry out and happen just as God desired it. Through the help of his angels and my guardian angel of course! Side note, I am currently reading this fascinating and wonderfully simply written book by Lorna Byrne titled Stairways to Heaven! Lorna Byrne has been blessed, since birth, with the gift of being able to see angels everywhere as clearly as she sees you and me! In this book she gives many elaborately descriptions about angels and how they look like and influence everything that goes on in our daily lives. Particularly how our guardian angels play a hugely important role in everything that happens to us! And it is worth mentioning here that she sees everyone’s guardian angels, no matter the race, religion, age or past-sins, we all have one! I highly recommend checking that book out even if you aren’t a believer! Next Post People Are Often More Than What They Seem!